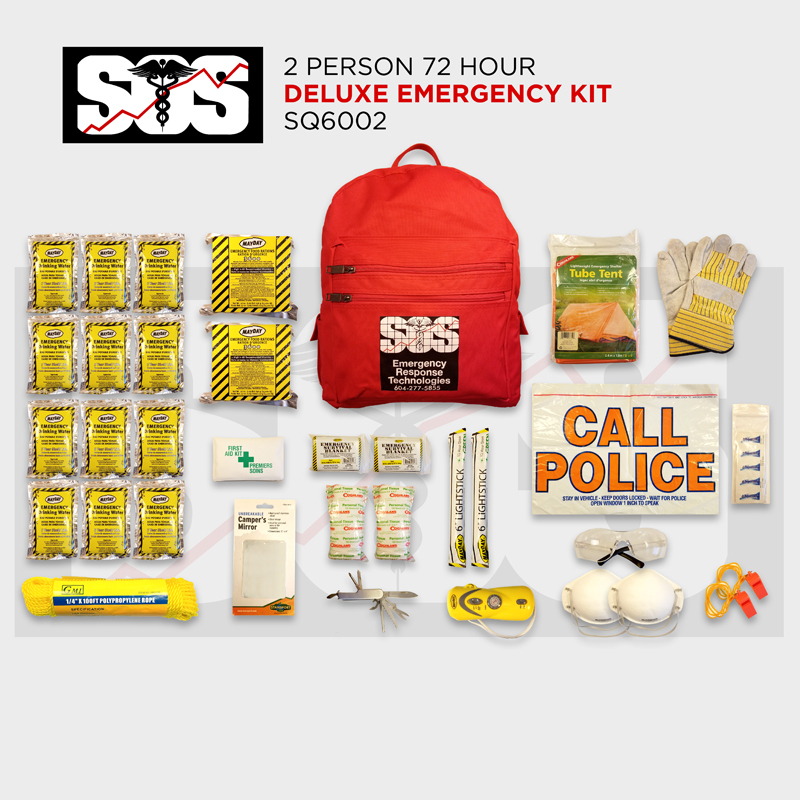 Prepare yourself for any emergency situation with our 72 hour emergency kits. 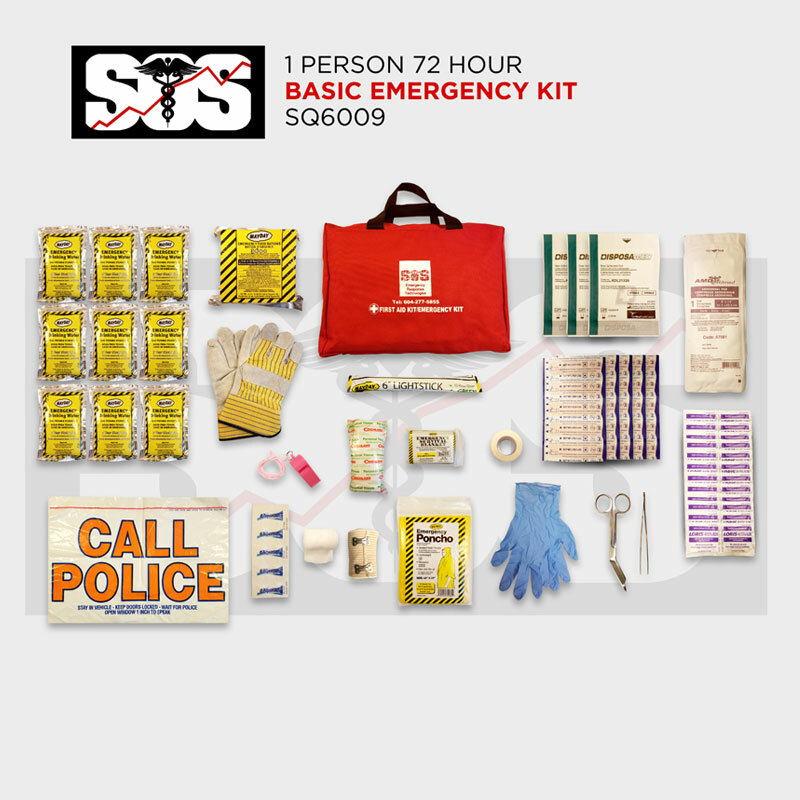 These kits have been designed using expert advice in the emergency preparedness industry. 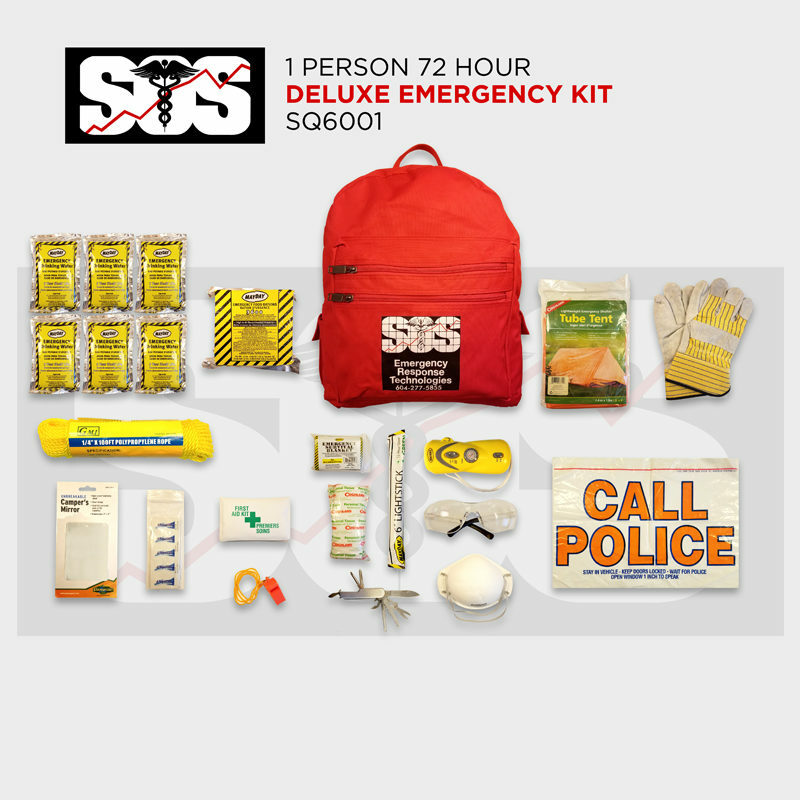 Should you find yourself in an emergency or disaster situation, our selection of kits will provide you with the necessary tools needed to help you maintain yourself for at least 72 hours until professional help arrives. No matter where you live, an earthquake, hurricane, flooding, or other natural disaster can happen at a moment’s notice. 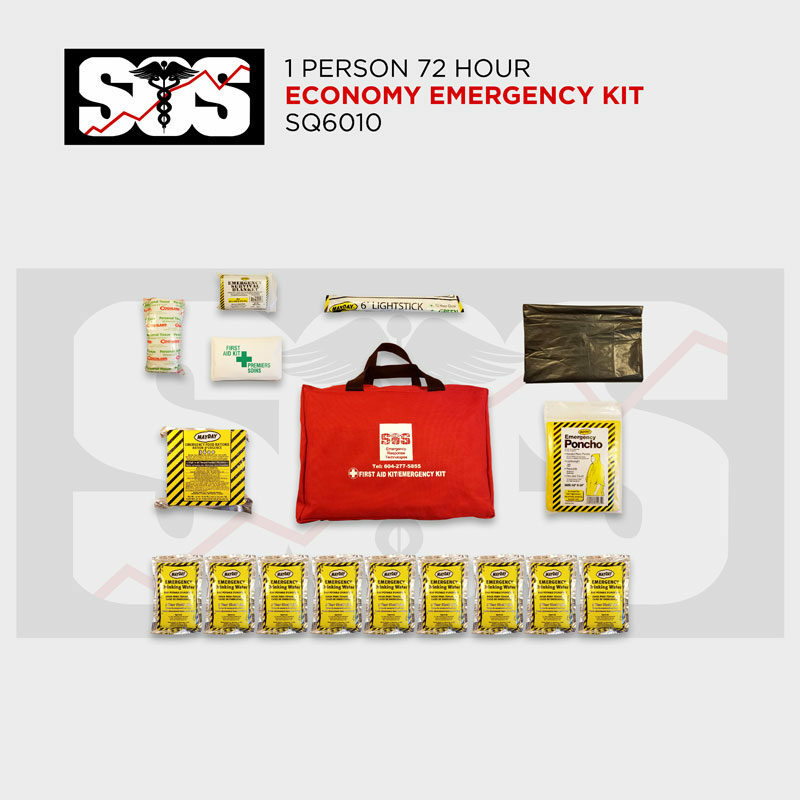 All of our emergency / earthquake kits have a 5 year shelf life on perishable items.